Contrary to common belief, getting your tourist visa for Iran is not difficult or time-consuming. We hear from enthusiastic travelers who have postponed their long-awaiting trips to Iran just because of perceived visa woes. While there are some issues to be considered before you apply for an Iran visa, most of the problems arise when travelers apply on their own. We recommend you apply for your visa in advance. The process is quick, inexpensive and can be completed online. Read on for more details. Applicants applying directly through MFA website for an Iran eVisa face an average rejection risk of 20%. For most applicants rejected thorough MFA, the main reason of rejection was lack of a hosting sponsor or a travel agency tied to their application. However, based on our records, only 1.8 percent of the applicants applying for an Iran visa through 1stQuest have had unsuccessful applications. There have also been cases where the applicants were initially rejected when they applied individually, successfully received their visa when they applied through 1stQuest. Take a look at some real stories of travelers here on Trustpilot. The reason that risk of rejection is lower when you apply through an agency is that Iranian authorities prefer to associate the applicants to an entity in Iran which can be an Iranian host or an Iranian travel agency. Some people prefer to go for a Visa on Arrival assuming that they would waste less time and have a higher chance of getting a visa. However, the rejection risk for Visa on Arrival is still higher than applying through a travel agency, and more time should be spent in the interview offices at the airport. Add to this, the possible costs of buying a return ticket for those with a rejected VOA at the airport. Let’s do some math; an average economy class roundtrip ticket to Iran for a European traveler would cost around 500 euros. Our records show that the rejection rate for Iran visa on arrival applicants is around 3 percent. Therefore, three out of 100 travelers to Iran would have to pay 500 euros just to get from an airport to another, waste a couple of days of their lives, and kill all the enthusiasm and hopes they’ve made for a great trip. Considering the rejection risk for those applying for Visa on Arrival, and costs of visa application, a small service fee will guarantee a successful application and secure a big part of your travel budget. In the table below, costs of getting Iran visa and travel insurance through the three methods are compared for different nationalities. As you can see, applying for Iran visa through 1stQuest not only will significantly increase the chances of getting a visa, it will also be cheaper in some cases. Ok, applying in advance has a near to perfect rate of success and saves you some money. But is that all? Well, no. Applying for Iran visa through most agencies would speed up the processing time from weeks to several days. 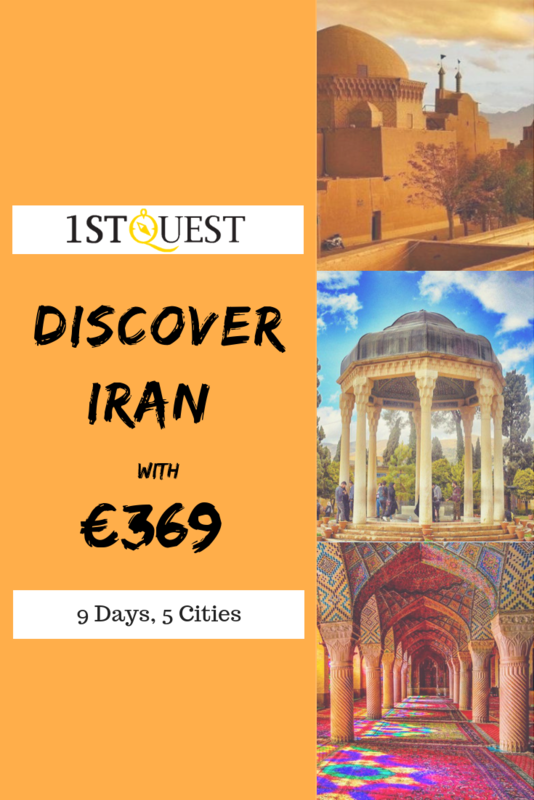 With 1stQuest it’s normally 2 business days, the quickest possible. Individuals applying directly from a(n) embassy/consulate or MFA’s website are reporting very long waiting time and high rejection rates; In addition to speed up the processing time, you can save time for collecting your visa. After you received your authorization code, you can collect your visa from the airport upon your arrival and save the money and time for traveling to an embassy to collect your visa. That being said, having an authorization code, you would 1. Secure your visa and also 2. Skip a major part of the entrance process (including being interviewed by an officer) and decrease the average waiting time in the airport from 165 minutes to less than 110 minutes. 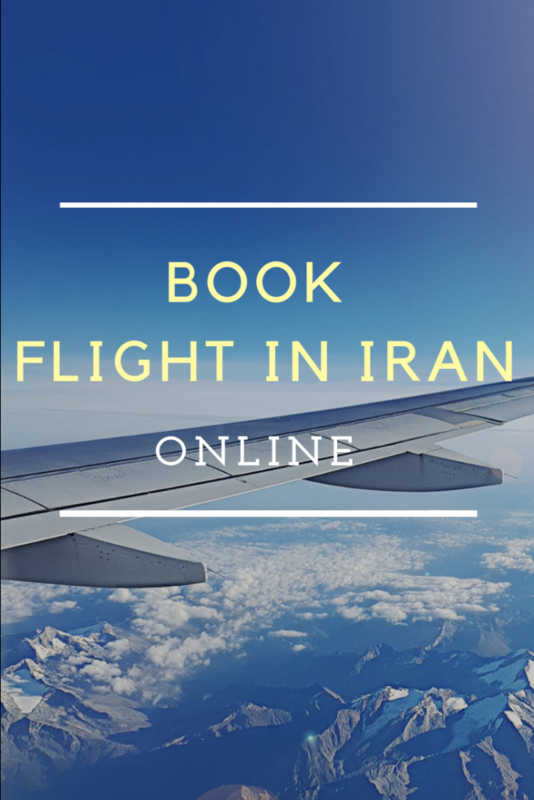 Having discussed the three advantages of lower rejection rate, cheaper total costs, and faster application process, our sincere recommendation for the travelers have always been to apply for their Iran visa in advance through an agency. And in addition to above mentioned benefits with 1stQuest you will have access to a very responsive support team through live chat, phone and email and also you can pay the service fee online with your master/visa cards. If you have any questions or you’d like to share your experience about getting Iran visa, your absolutely welcome! Useful information, I was rejected once, and now I want to apply for my visa through 1stQuest. Hi Jennifer, with 1stQuest you can secure your visa with only 19 EUR. Thanks for the information, I was looking for such good details. There is no risk of rejection if you apply for your Iran visa in advance. I rejected once for getting Iran visa on arrival. Hi Max, If you apply through 1stQuest you can secure your visa with only 19 EUR. Oh, I’m from Canada, my Iran visa got rejected once, now I want to get my visa online with 1stQuest. we are here to make every thing easy for you. How I can find Iran visa fee? How is the process of getting a visa for American nationalities?